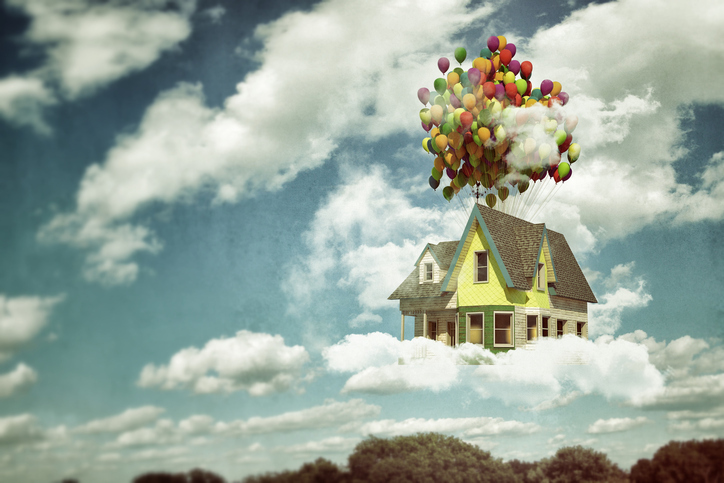 It was up-up-and-away for mortgage rates in Freddie Mac’s latest Primary Mortgage Market Survey (PMMS). 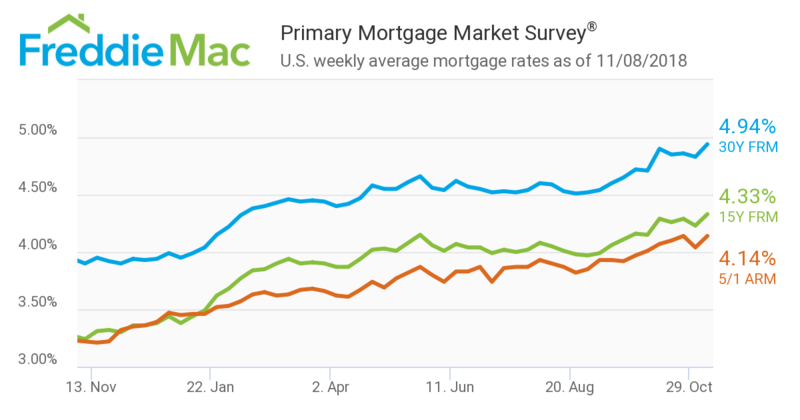 The 30-year fixed-rate mortgage (FRM) hit a seven-year peak when it averaged 4.94 percent for the week ending Nov. 8, 2018, up from last week when it averaged 4.83 percent. The 15-year FRM averaged 4.33 percent, up from last week when it averaged 4.23 percent. And the five-year Treasury-indexed hybrid adjustable-rate mortgage (ARM) averaged 4.14 percent, up from last week when it averaged 4.04 percent. As mortgage rates increased, so did the delinquency rate for loans on one- to four-unit residential properties. The Mortgage Bankers Association (MBA) reported the third quarter delinquency rate was up to 4.47 percent from the second quarter to the third quarter. However, the percentage of loans on which foreclosure actions were started dropped one basis point from the last quarter to 0.23 percent, the lowest level since the fourth quarter of 1985.